Web Summit: is the Sales Manager role dead? 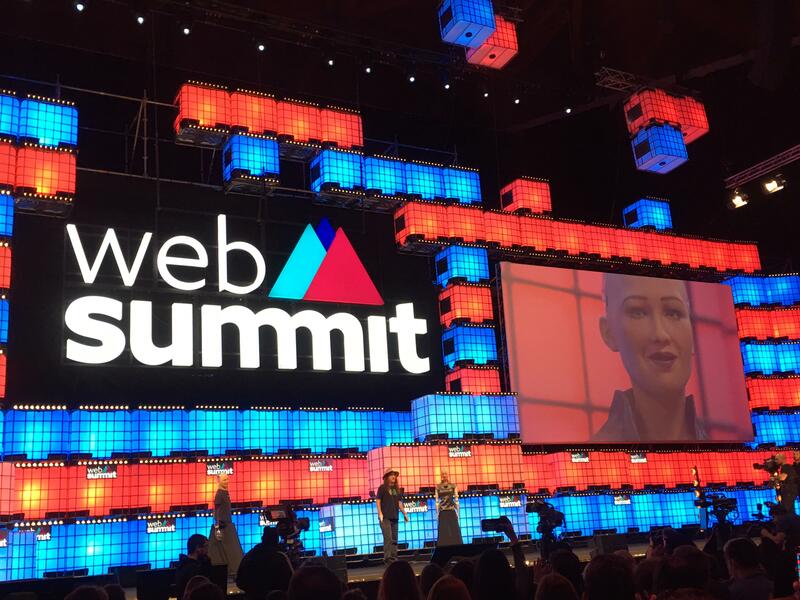 As a digital marketing professional, I attended Web Summit for the first time this year with low expectations on learning new marketing trends. For my surprise, I discovered, not one - but three stages that included various marketing talks: "Panda Conf" (marketing), "Content Makers" (content/media) and Growth Summit (Growth/Scaling). The "Main Stage" and the "Startup University" stage had as well many different (digital) marketing talks. But what about sales? I didn't find a single one, and there was no stage that covered that.